Rev. Sabine Baring-Gould of Lew Trenchard in Devon, England, was an Anglican priest, hagiographer, antiquarian, novelist and eclectic scholar. His bibliography consists of more than 1240 publications, though this list continues to grow. His family home, the manor house of Lew Trenchard, near Okehampton, Devon, has been preserved as he had it rebuilt and is now a hotel. He is remembered particularly as a writer of hymns, the best-known being "Onward, Christian Soldiers" and "Now the Day Is Over". He also translated the carol "Gabriel's Message" from the Basque language to English. 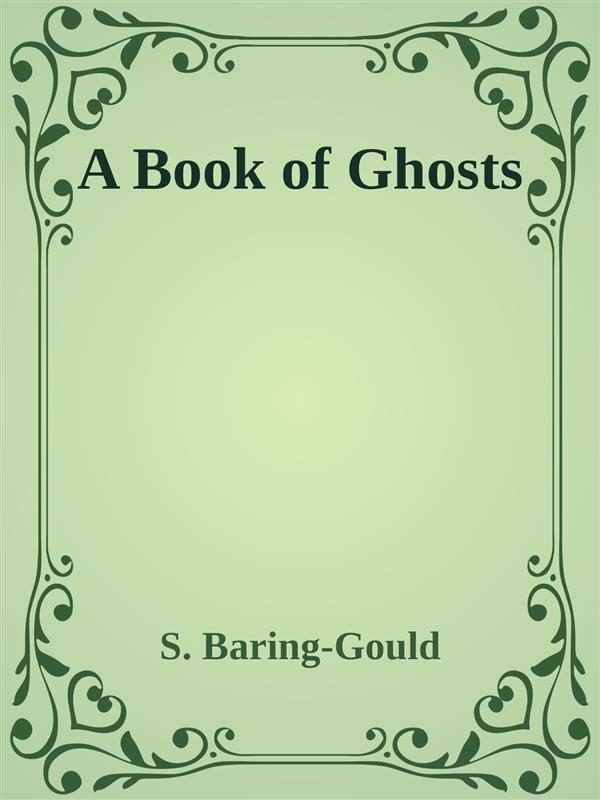 Otros ebooks de S., Baring-Gould.